Porcelain veneers will give you the Hollywood Smile that you have always dreamed about, and if you have been considering cosmetic dentistry in Texas, call or click and schedule an appointment with Maplewood Laser Dental Clinic in Wichita Falls, TX. Maplewood Laser Dentistry has the experience and the expertise to give you a beautiful new smile with porcelain veneers. Porcelain veneers are a permanent solution if you have chipped, stained, cracked or teeth that are too short or too long. Because Dr. Richard Guess needs to remove a small amount of enamel from your teeth, your veneers will be permanent. If you are unsure, talk to Maplewood Laser Dental Clinic about dental bonding. Made from thin shells of porcelain ceramic, veneers are bonding directly to the front of your teeth, and although you may be tempted to opt for that unbelievable coupon in your local newspaper, you will want to think again. Veneers require skill and finesse to make sure that your new veneers match the rest of your natural teeth and your smile. 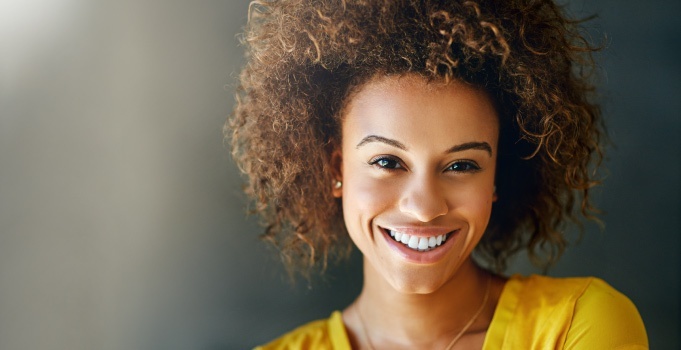 Because your new porcelain veneers are matched to the rest of your smile, no one will know that you have had a cosmetic dental procedure except Maplewood Laser Dental Clinic. Veneers are highly resistant to tobacco, tea, and coffee stains and when taken care of can last 10 to 15 years. When you brush, floss, follow a healthy diet, and schedule regular checkups with Dr. Guess, you can be sure that your new porcelain veneers will be beautiful and long lasting. Avoid using your teeth to open packages and never chew on a pencil or ice. Doing so could cause damage to your porcelain veneers. If you would like more information regarding porcelain veneers, call or click and schedule a no obligation porcelain veneer consultation with Dr. Richard. C. Guess today. A new smile is just a call away, do it today.